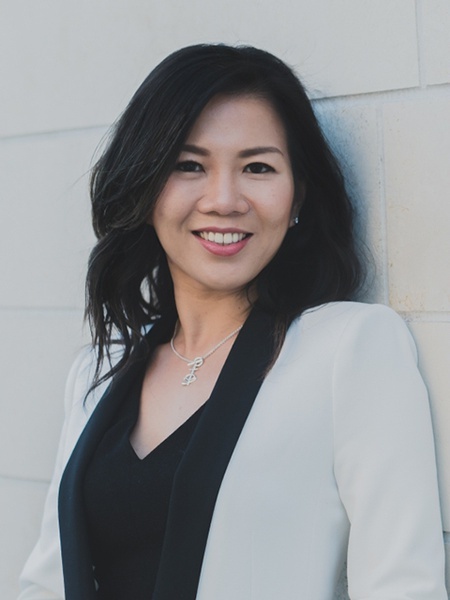 Ivana Octaviani is a driven and energetic real estate professional who strives to achieve exceptional outcomes for her clients through diligence, creativity and personal attention. Ivana brings a unique perspective to real estate, having spent over ten years in the financial services industry in New York and Los Angeles. The skills she developed there – financial analysis, communication, project management and negotiation – form the foundation of every successful real estate transaction. She understands your needs because she herself is a real estate owner, investor, and landlord. Her experience will help ensure a smooth and seamless process for you whether you are purchasing or selling a home for personal use or for investment purposes. Ivana holds a Bachelor of Science degree in computer science from Oregon State University and an MBA from USC’s Marshall School of Business. Prior to joining Nest Seekers, Ivana was Director of Global Markets Division at MUFG in the Americas, a member of one of the world’s leading financial groups, Mitsubishi UFJ Financial Group. Originally from Indonesia, Ivana is fluent in Bahasa Indonesia and English. She looks forward to meeting you and providing you with unparalleled service as you search for your new home or investment property.